Gold Reiki: Transmutes fear and darkness into light and joy. 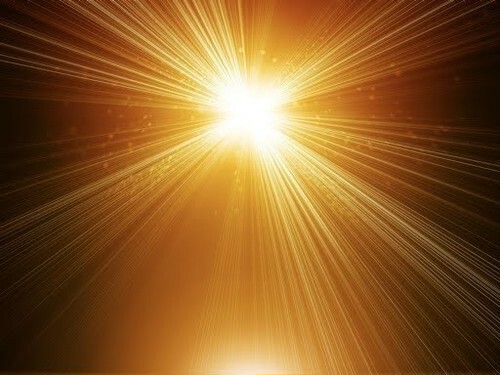 Gold Light is the strongest light of transformation in the physical universe! You can use Gold Reiki as ordinary Reiki, alone or as a combination.